New York — The Beverly Willis Architecture Foundation (BWAF) will host a premiere event for the first public showing of Unknown New York: The City That Women Built, a new film by Beverly Willis, FAIA, on Wednesday, June 6, 2018 from 6:00 pm to 8:00 pm at the SVA Theater, 333 West 23rd Street in New York City. 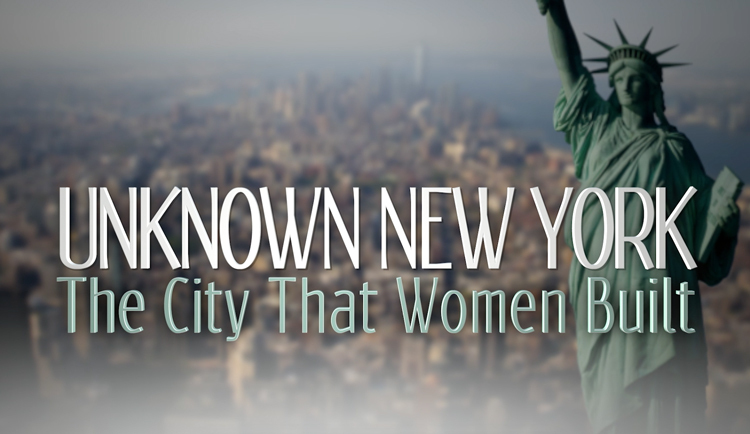 The film highlights the many projects of New York City, both past and present, where the principal professionals are women. Once anonymous to the many inhabitants of this bustling city, Unknown New York introduces viewers to the female architects, designers, engineers and developers whose legacies envelop us today. It includes the works of star designers such as Jeanne Gang, Annabelle Selldorf, Maya Lin, Liz Diller and Zaha Hadid and prominent engineers, including Aine Brazil, Vice President of Thornton Tomasetti; Sabrina Kanner, Executive Vice President, Design & Construction of Brookfield Properties; and MaryAnne Gilmartin, Founder and CEO of L&L MAG. The film reveals not only the skyscrapers, but also the bridges, gardens, subways and many other structures built by women that give New York City its rich and complex urban fabric. Following the 17-minute film, guests will enjoy a Q&A session with Beverly Willis, the writer and director of the film and founder of BWAF, and enjoy light refreshments while networking with fellow industry professionals. For more information or to register for the event, email Cynthia Kracauer at ckracauer@bwaf.com or (212) 577-1200 and visit the organization’s website at www.bwaf.org.